You and your teammates will score with this CHARM IT! 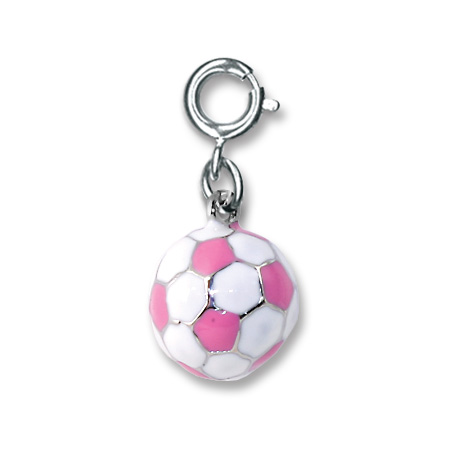 Pink Soccer Ball charm. Showing your special soccer star spirit and a dash of girly flair with this 3-dimensional pink and white soccer ball charm. With a simple snap of a clasp, girls can personalize their CHARM IT! jewelry with this CHARM IT! 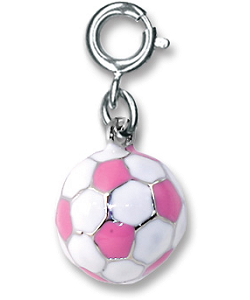 Pink Soccer Ball charm.